A very special night for all lovers of boogie, funk, disco and soul music. Live songs from The Pendletons and LUCID PARADISE, performed by Eric Boss, E DA BOSS (Myron & E, Stones Throw, San Francisco) and Ishtar. At the turntables Reel To Reel from Barcelona / London will provide the right dance music. THE PENDLETONS are a longstanding Boogie Funk and Modern Soul project by E Da Boss (from Stone Throw’s Myron and E) and Trailer Limon (“Love Do not Pay The Bills”). In 2010, they released their first release on Slept On, the 7 inch “Coming Down / Waiting On You,” which defined the sound of the Pendletons and became a classic on the West Coast, being played Sweater Radio and Funk. In 2016 they released the EP “Gotta Get Out”. Among others, the track was well received by Gilles Peterson, who immediately licensed the track for his Broonswood Bubbler Compilation. In 2018 the band released their new EP “Funk Forever”, which already recorded excellent reviews. An album is also in the making, but before that they’ll be giving Europe a small tour! 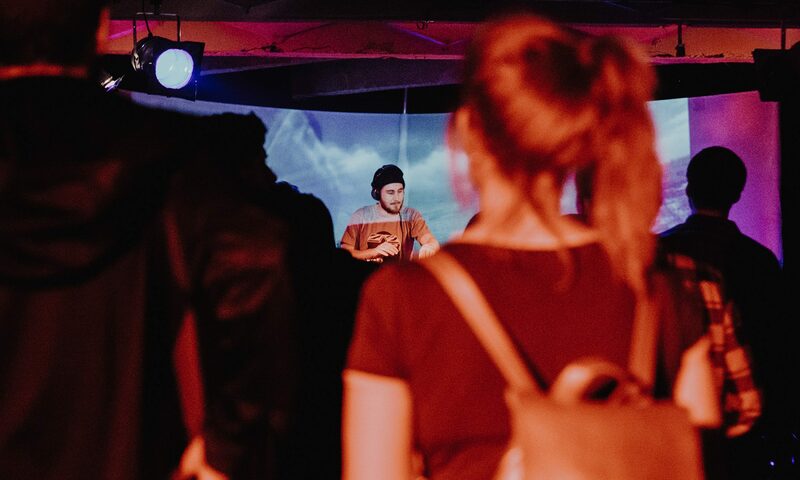 LUCID PARADISE consists of E Da Boss & Ishtar, so far there have been two releases, their first EP with the London producer The Whole Truth, as well as their second number “Tonight” on Symphonical Records. Their third release is scheduled for the upcoming BOSQ album. E Da Boss and Ishtar are in town and will perform live songs from The Pendletons and their project “Lucid Paradise”. For the first time in Berlin, ever! James Pogson and Julian Reca have their own party series in Barcelona and London. 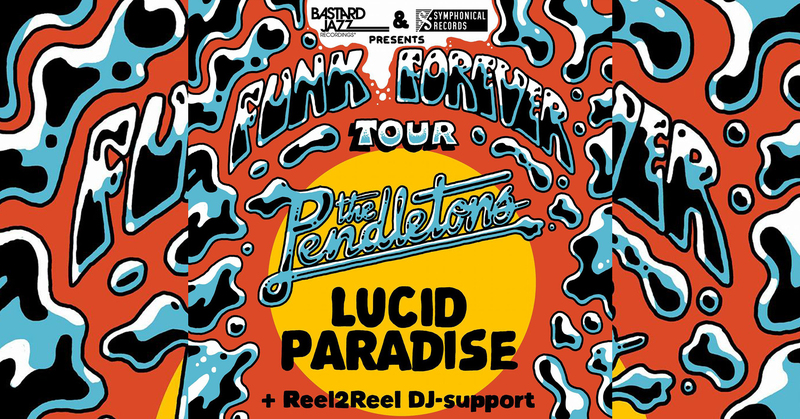 They stand for funk, soul and Latin American rhythms and will accompany The Pendletons on their European tour with a whole lot of danceable discs in their luggage.